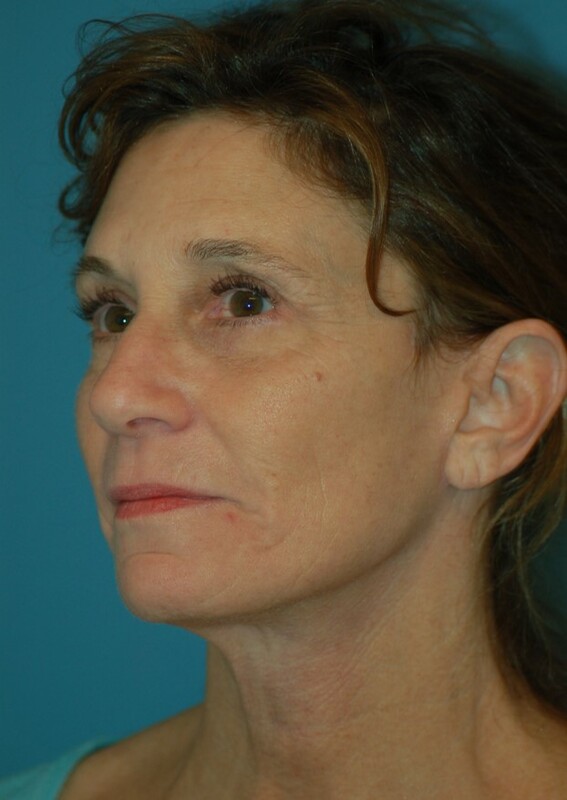 A facelift can be performed the same day with other facial procedures including eyelid, forehead and nasal surgery. 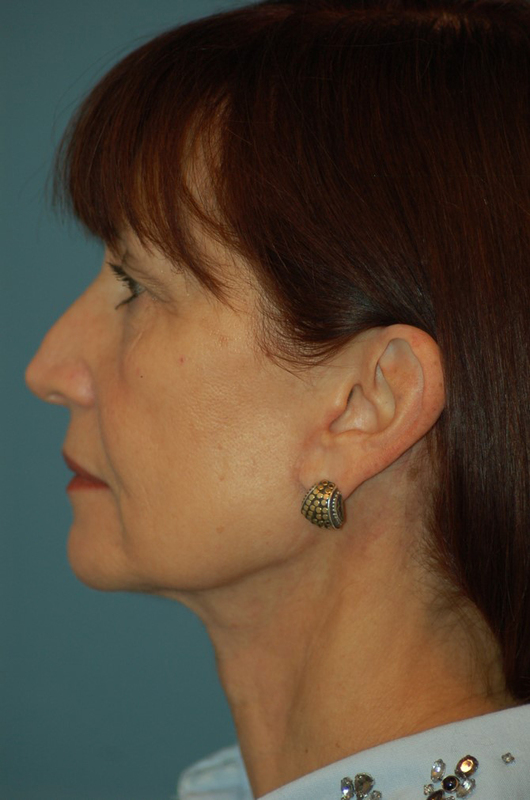 Both men and women can benefit from a facelift. 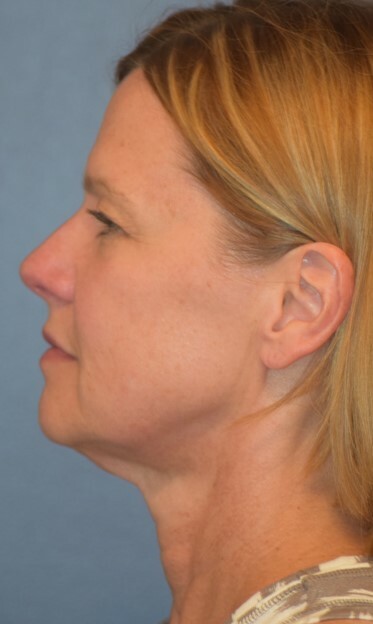 Most patients are in their late forties and older when they pursue this procedure, and the best results usually require combining both cheek and neck lifts. 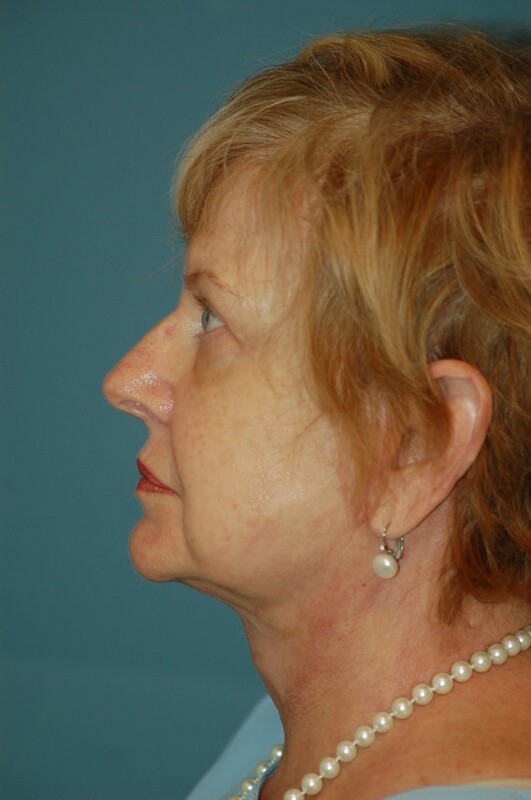 However, in select cases patients may be best suited for a more limited surgery. 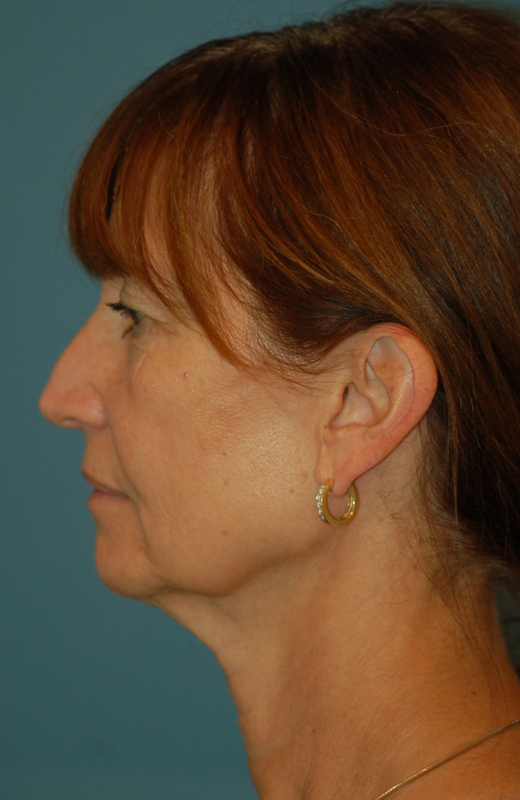 Every year new technologies and “non-invasive” procedures claim to accomplish the same results as facelift surgery. 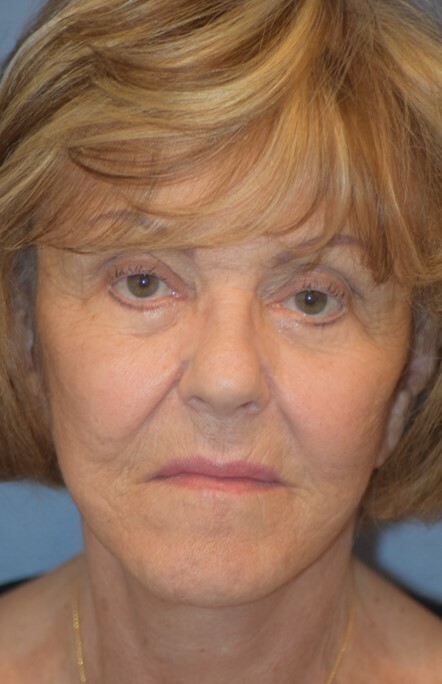 While these procedures may provide some temporary benefit, there is no comparison with the quality and longevity of a well-performed facelift. 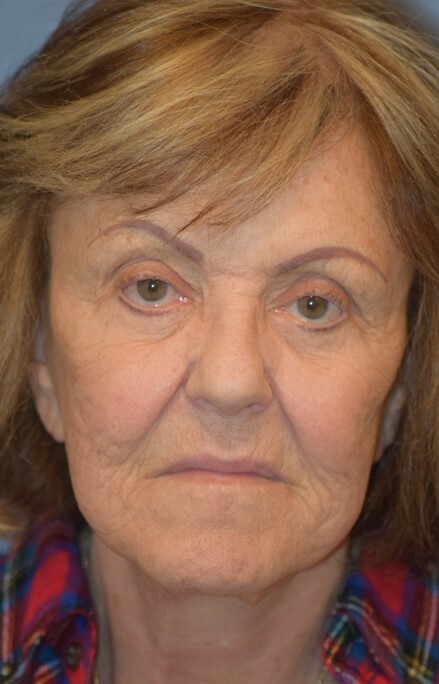 The reasons for this are many but the bottom line is that as we age, our skin loses elasticity and we develop excess fat and soft tissue in many areas of the lower face and neck that need to be physically “lifted” to restore a more youthful, refreshed look. 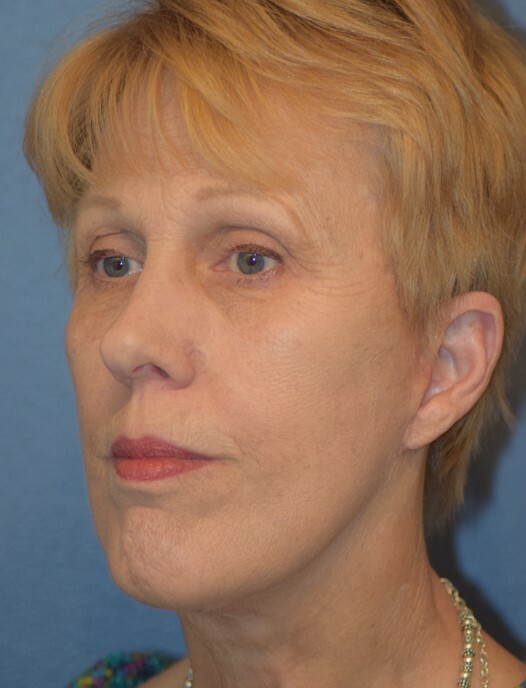 There can be a wide difference in each surgeon’s facelift technique—and a wide difference in the results. 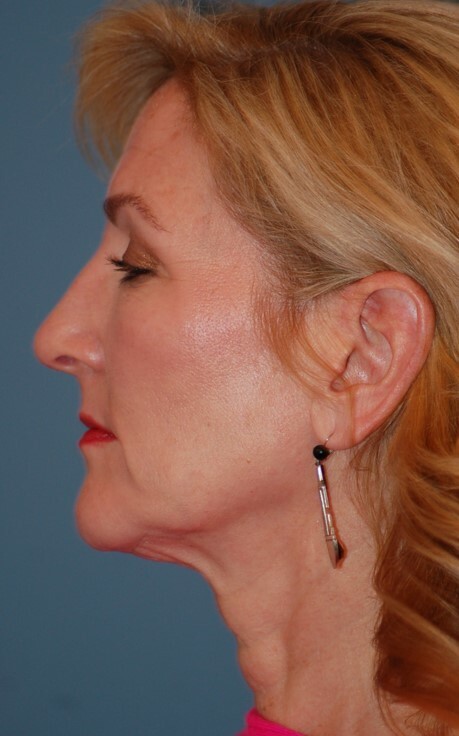 Positive word-of-mouth about our technique has made this one of our practice’s most popular procedures. 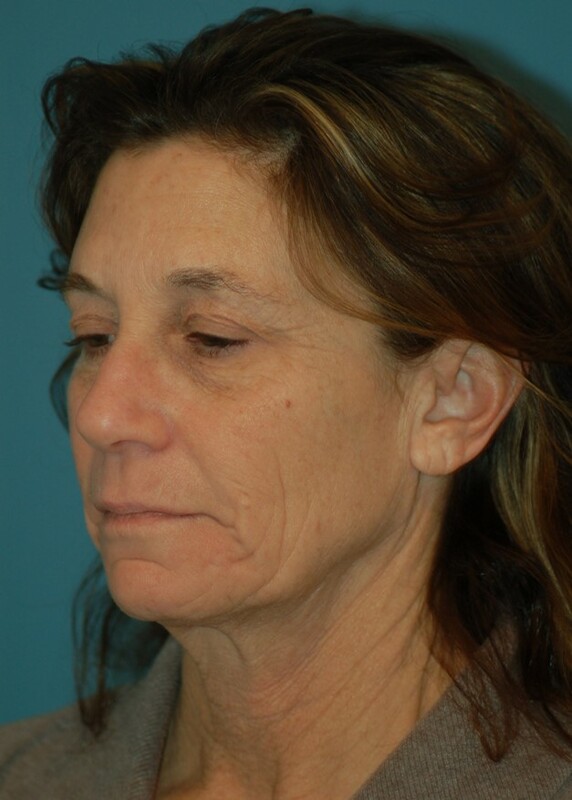 Incisions are virtually undetectable, the look is natural and long lasting, the skin does not look “pulled” and we don’t shave any of your hair. 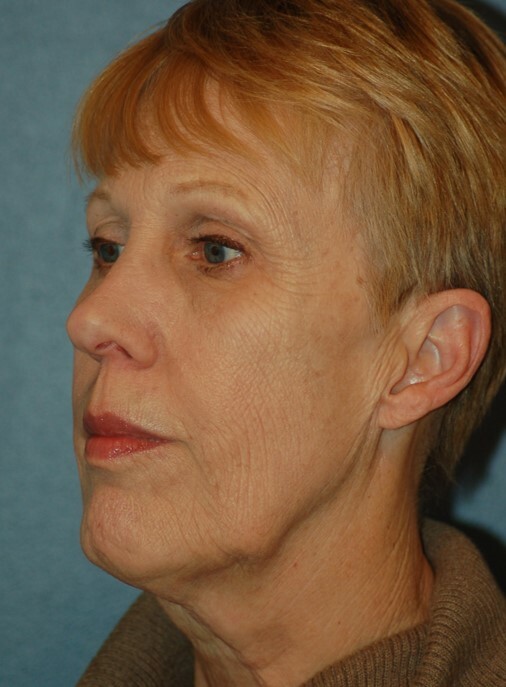 We will make incisions inside your hairline (so no hair is shaved), inside and behind the ear, and underneath the chin. We have a two-layer tightening technique. 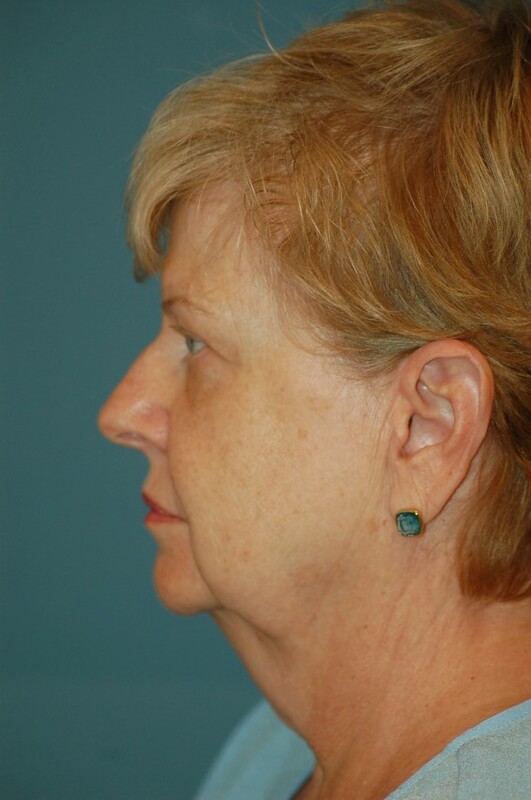 First, the muscles and tissues in the cheek are tightened. 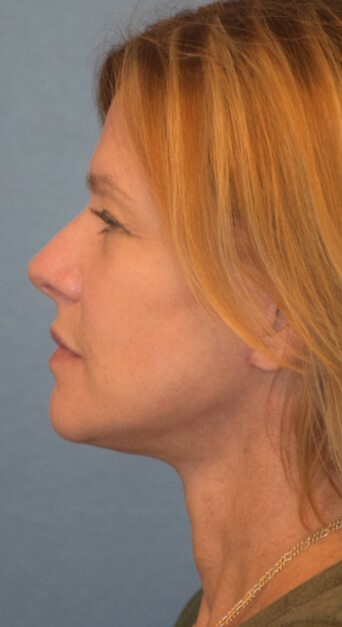 Extra fat is suctioned from the neck and the platysma neck muscle is tightened. 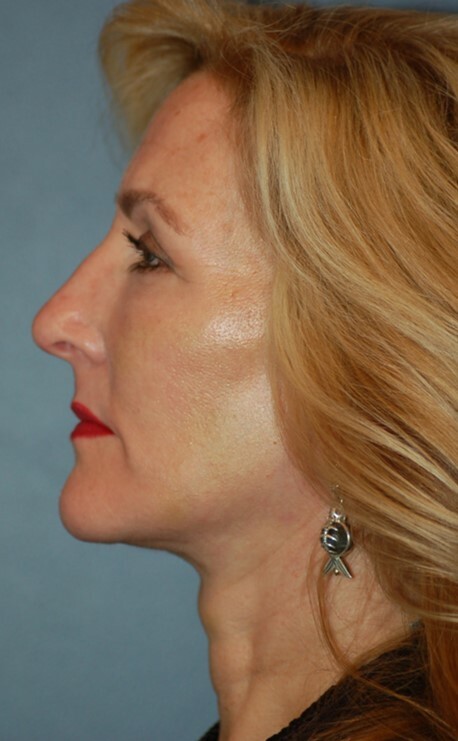 Tightening the underlying tissue in this way allows us to avoid over-tightening the skin itself, which results in a “pulled” look. Next, we re-drape and tighten the skin and trim the excess. The incisions are closed with fine, dissolvable sutures. You will feel discomfort and may use pain medication for 2-3 days. You can begin light exercise in a week and more active workouts in 3 weeks. Return to work and normal activities within 10-14 days. Avoid sun exposure for 2 weeks; after that, wear sunscreen on the entire face, especially the incisions. Final results will be seen between a few weeks to a few months depending on individual healing. 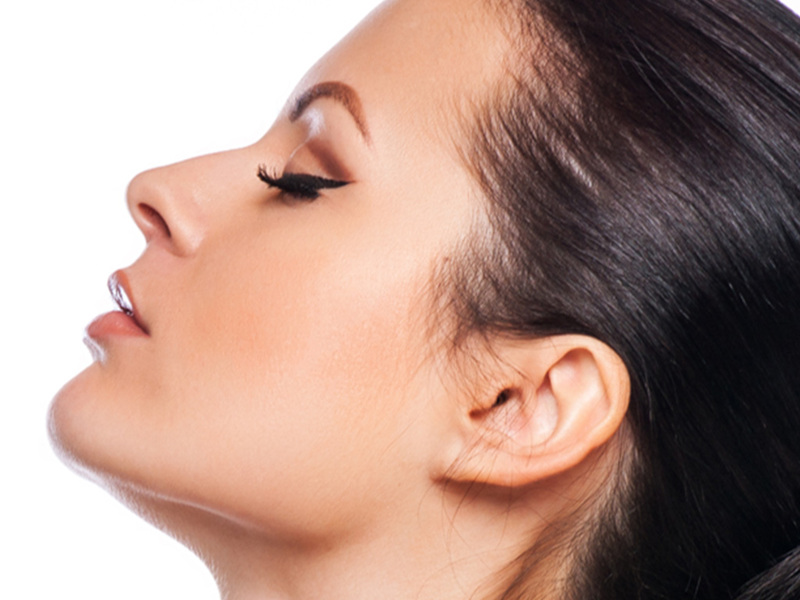 You usually have no visible scars; they are hidden in the hairline and natural creases.